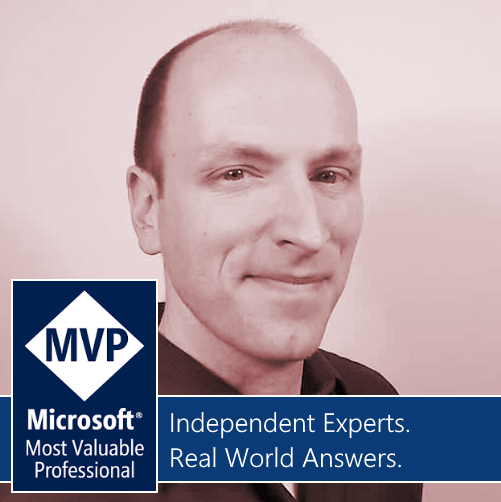 FYI – here’s a trick so we don’t need to specify our local computer’s name in our web.config connectionString – because if you have multiple developers working on the same code – they each have to have different web.config versions with their individual computer names. 1) Open your “Sql Server Configuration Manager” application. 2) Expand your “Sql Server Network Configuration”. 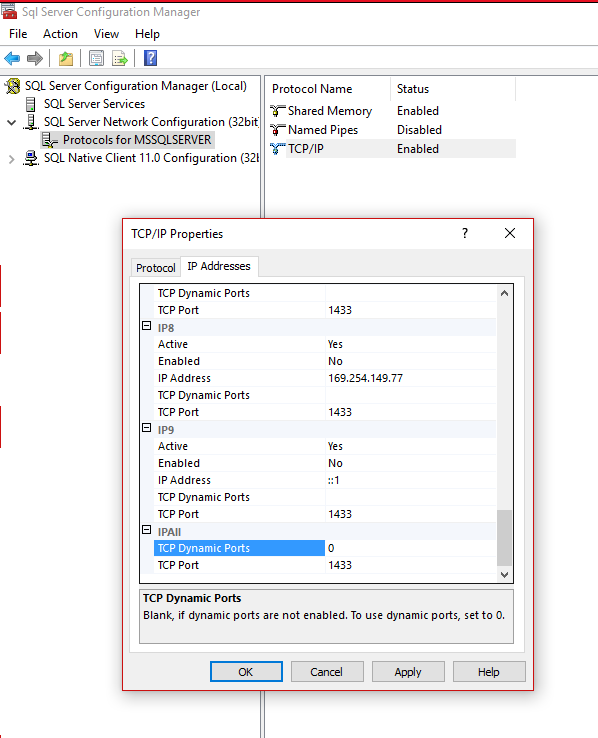 4) Scroll down to “TCP Dynamic Ports” (which will be blank by default) and enter “0” which enables it. 5) Restart your SQL service and you’re DONE! Thanks Travis Feirtag (@therobotgeek) for this trick!